 Body Art & Soul Tattoo brings Ink Different® to Los Angeles, New York, Philadelphia, and New Haven. 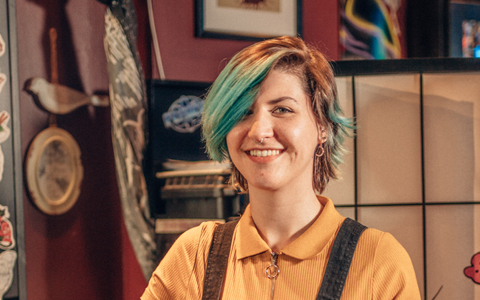 We are pleased to provide high-quality, custom tattoos and piercings in an inviting studio, surrounded by artists committed to caring and exceptional customer service. See something you like? Stop by for a consulation today! Use this form for general inquiries. To schedule an appointment with a specific artist, please visit his or her page for specific contact information. "Everyone is always professional, clean, and friendly, and they all do amazing work." 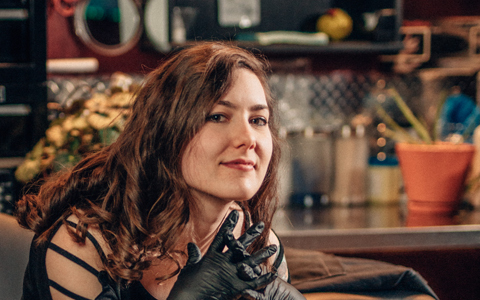 I've been here for six separate tattoos - everyone is always professional, clean, and friendly, and they all do amazing work. I've had personal work drawn up and gone to their flash events and am always more than happy with the results. –Sara G.
The best shop I've ever been in, everyone is super friendly and eager to help! 100% would recommend to go here! Thank you all for making me feel so comfortable during my time there! –Nancy D.
Everything about this shop from the environment, to the people who work there, to the work they do is excellent. I recommend this shop to anyone who cares about what they're putting on their body. 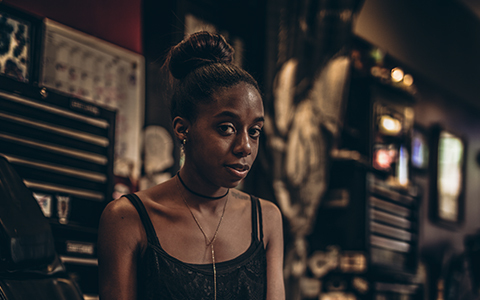 –Kenneth M.
If you're looking for a respectful shop with awesome artists to vibe with and get a fantastic tattoo just come here. –Heather S.
The ladies and gents here are wonderful. Great work. Will go back time and time again. 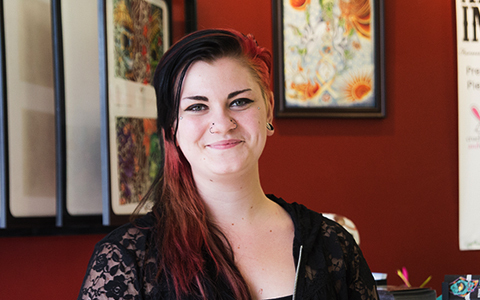 –Laura D.
Krystal did my dermal piercing and was very pleasant and helpful. I will be returning. –Delana W.